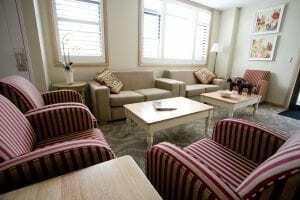 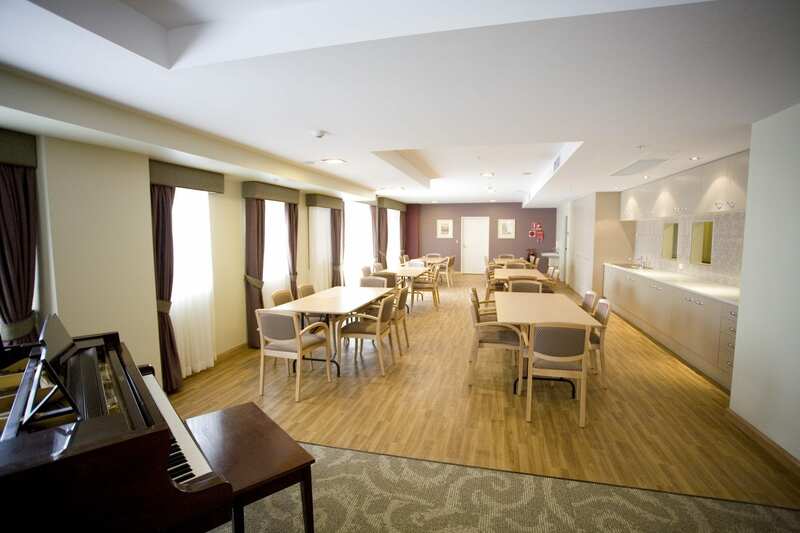 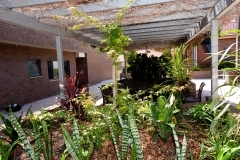 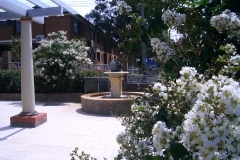 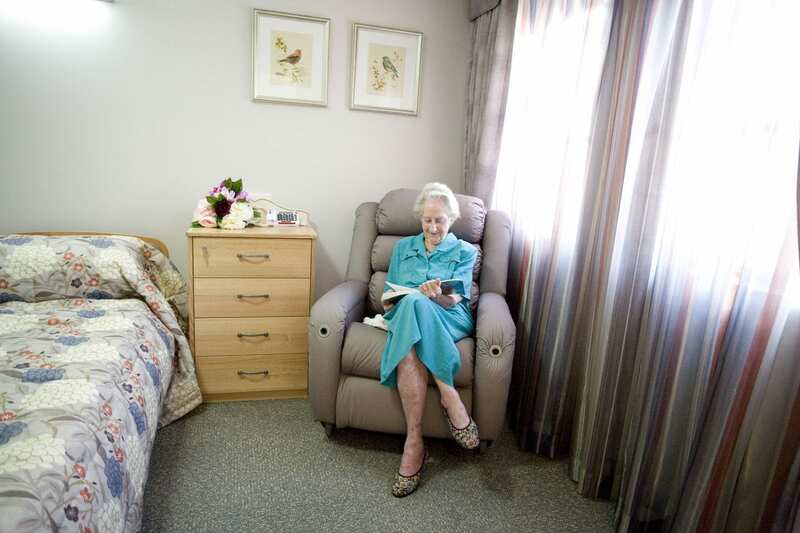 Our West Wing is a 37 bed unit designed to offer the latest in aged care facilities. 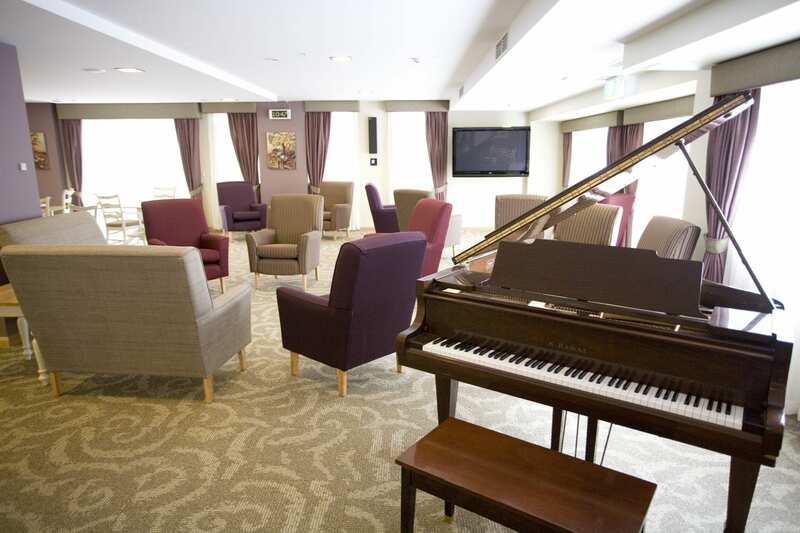 Our lounge areas are lovely spots for our residents to watch TV, catch up with other residents and enjoy morning and afternoon tea. 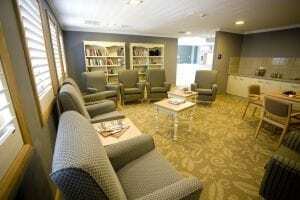 Library facilities are available on a regular basis. 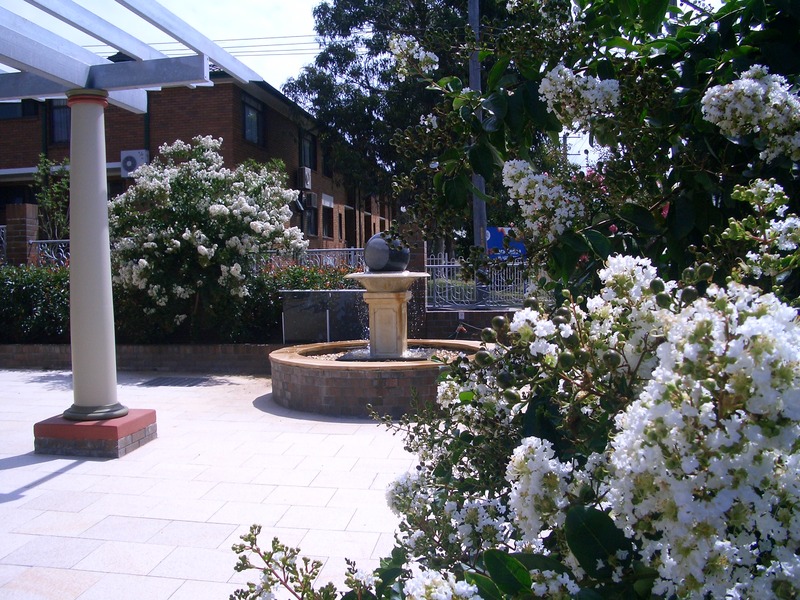 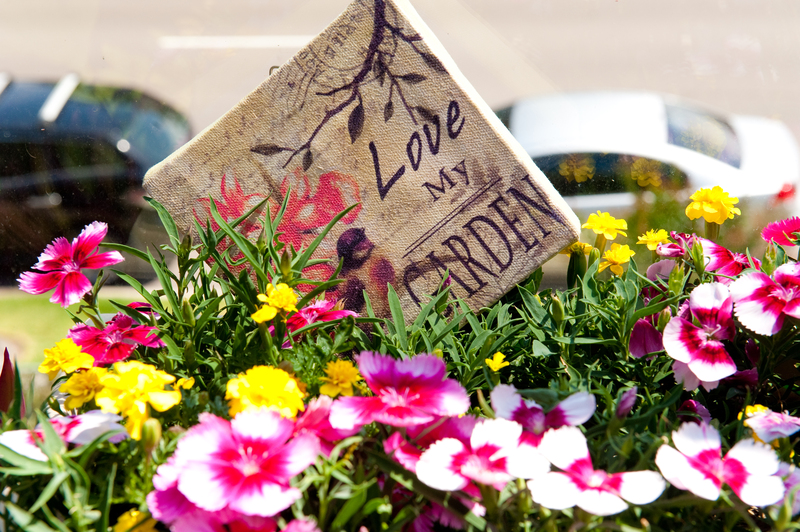 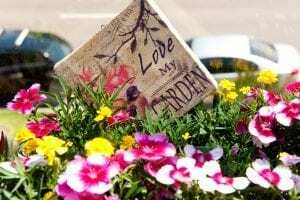 Our West Wing has a number of outdoor areas where residents, their families and friends can gather to spend time in the fresh air and sunshine.